New In Music: Nneka Debuts A Music Video For 'Restless' Nigerian-German soul singer Nneka debuted the music video of her ballad, 'Restless', on BET's 106 & Park last week. Apparently, soul singer Nneka is only the second African (after fellow Nigerian, Bez) to premiere a music video on BET's popular music show, 106 & Park. 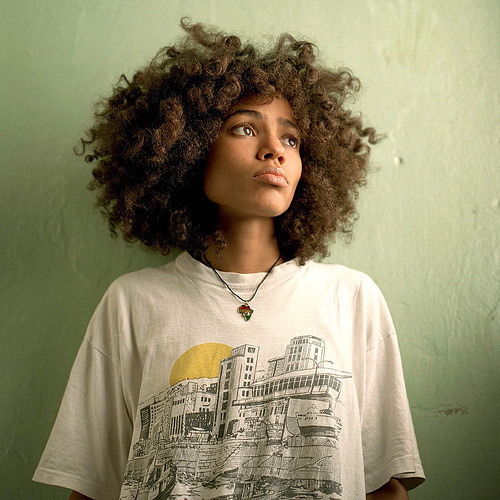 'Restless' is the third single from Nneka's acclaimed fourth studio album, 'Soul Is Heavy'. Watch the artsy visuals below.